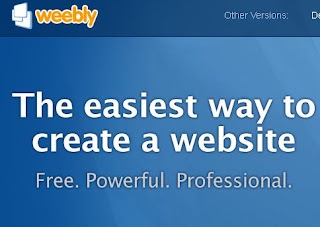 Weebly offers free websites that are very easy to use with a drag and drop interface. They say you can even start a website from your phone! 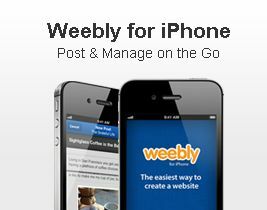 If you try the iPhone website let us know how it works for you. There are 100s of themes to chose from, drag and drop, easy blogging, tons of multimedia features to chose from & powerful hosting. Great freebie! Happy surfing!